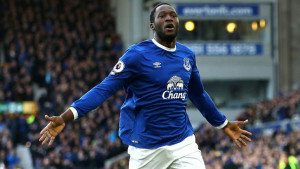 The Premier League’s perennial also-rans, Everton has also been thereabout but not quite there. Can this be the year they turn things around? Big things are expected of the Merseysiders, who have invested heavily during the closed-season. Ronald Koeman came into the side, with big expectations on his shoulders, after he worked wonders at Southampton. The Dutchman wasn’t given a very large budget, but still managed to make the Toffees tick with some smart additions, added to some shrewd tactical play too. Everton lost a very big player in Romelu Lukaku this summer but they have used the 75 million they got for him rather wisely. Tom Cleverley, Gerard Deulofeu and Aiden McGeady are other notable departures. 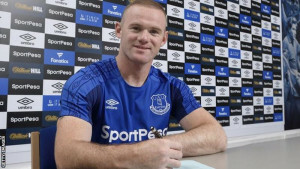 They have bought in a mix of youth and experience to shore up the attack in the form of Malaga’s Sandro and England skipper Wayne Rooney, who makes an emotional homecoming. Joining them in Merseyside are England youth internationals Michael Keane and keeper Jordan Pickford. Ajax skipper Davy Klassen is also another notable addition among others. Gylfi Sigurdsson may still end up in blue too. 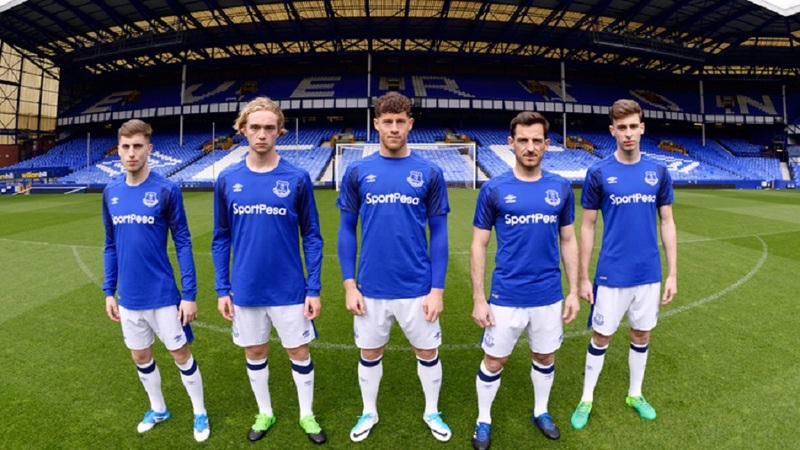 This is a new look Everton side, particularly in the attacking department and it’s going to be interesting to see how the new players work together. Davy Klassen is going to have a big role to play this year and this year is going to be a step up from the Eredivisie. 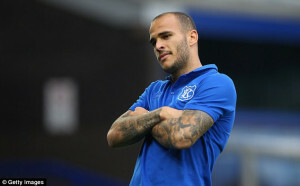 Sandro, another shrewd acquisition from La Liga is bound to be another key man this season while Rooney’s experience will be crucial too. Everton has done well this summer and should be able to push on during the course of the season. 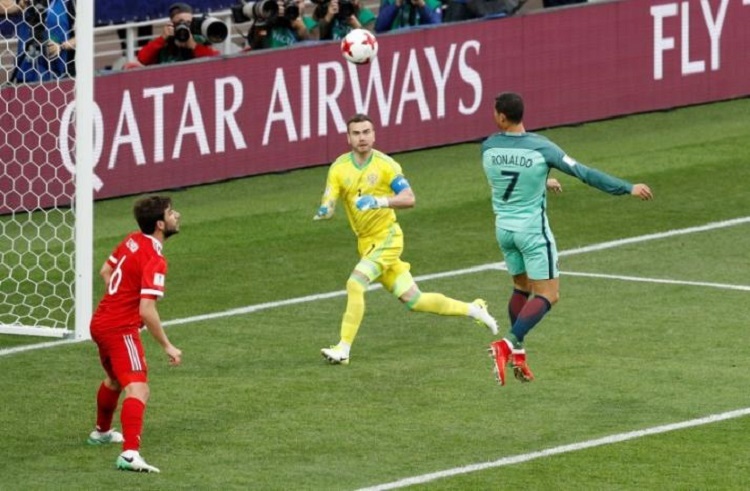 Whether they can penetrate the big boys’ club is a different matter altogether and it’s unlikely that they will make it to the Champions League places. 7th position seems the most likely again this year.